Dance is an important aspect of the performing arts, and PAC strives to provide quality classes for all age levels. Below is a list of all our dance class listings sorted by age category. We can’t wait to have you join us! 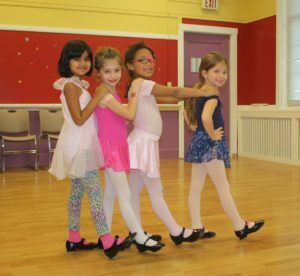 These classes are all designed with our littlest dancers in mind. Whether it’s a traditional dance class or a guardian and me, these classes are focused on getting kids into dance at an early age, so they can have a lifelong love and appreciation for music and dance. Performance at the end open to parents and the public. Whether these students go to a traditional school or homeschool, these classes are specially designed to appeal to our older students. 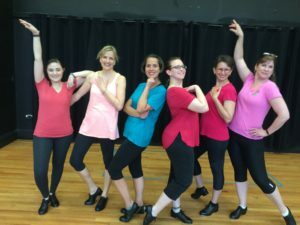 Whether this is their first dance class or another aspect of a lifelong love, these classes will get students up and moving. 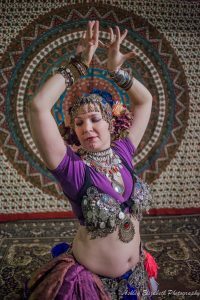 Choreography matches Tribal Fusion Belly Dance adult class. 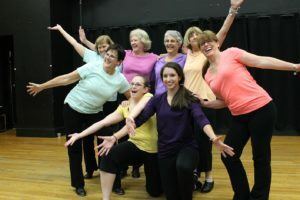 You’re never too old to learn to dance, and here at PAC we want to support that love of dance at all ages. 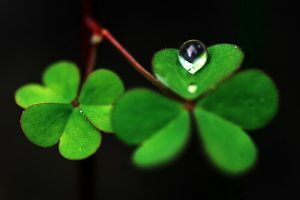 The following classes are designed with adults and older teens in mind. Whether it’s a first dance class or the next step in a lifelong passion, we’ve got a little bit of something to appeal to all levels of skill. For seasoned tap dancers looking for a fun way to keep up their skills. Explore new styles, steps and rhythms in this fast-paced class. 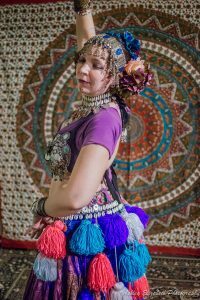 Choreography matches with the Tribal Fusion Belly Dance for Kids class.